One of the highlights of Shadow of War is the player's interactions with enemy Orcs, making the graphical detail of these characters very important. 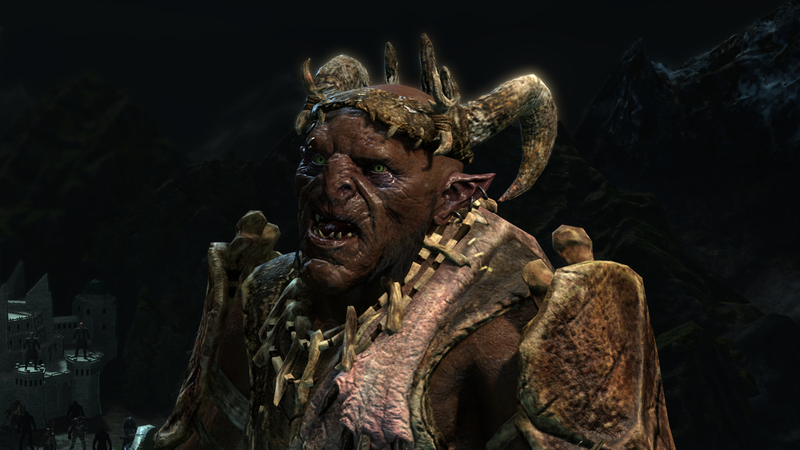 Players will be interacting with Captains and Warchiefs frequently in this game, which means that there will be a lot of up-close camera shots of these enemies. 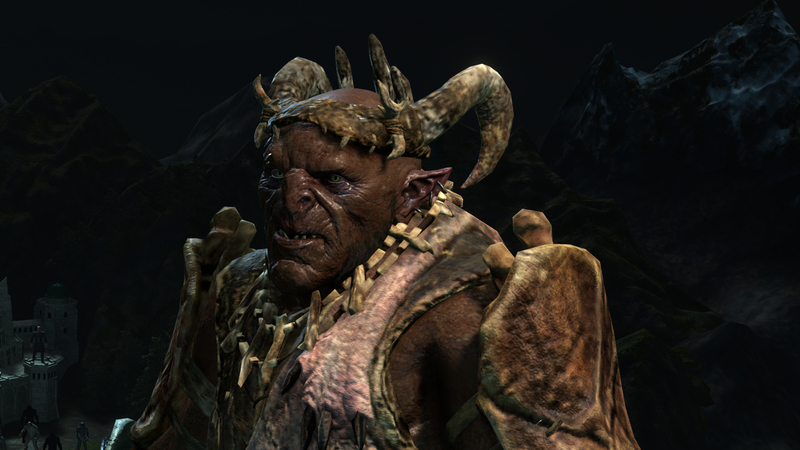 Sadly it is difficult to get an up-close shot of these encounters reliably, with it being almost impossible to get the same scene to happen twice with the same Orc, which means that the only place to really get a close comparison across all of the game's graphical settings is in the pause menu. 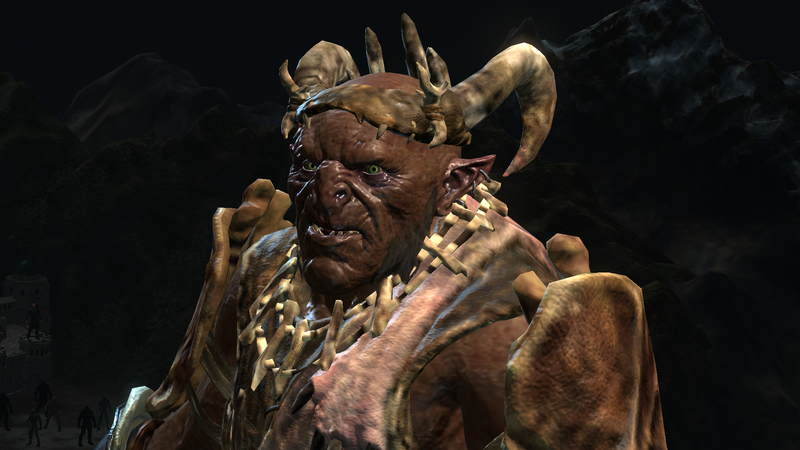 Here we can see that at the game's lowest settings that Orc Captains just look ugly and not in a good way, though from medium onwards Orc captains offer a pleasing appearance. 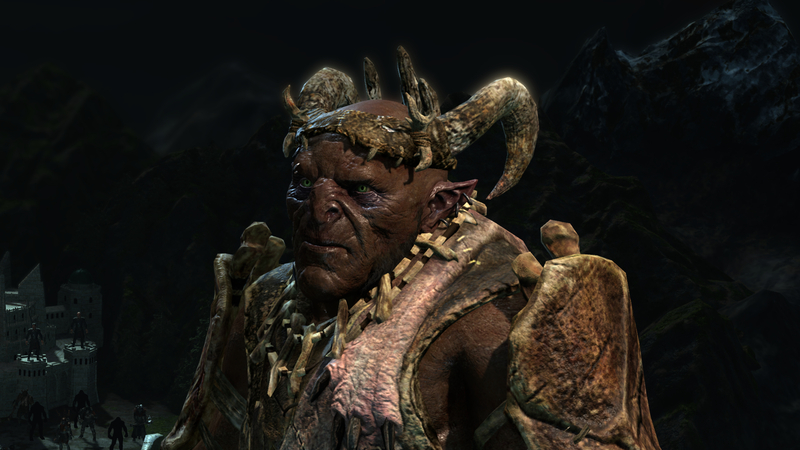 Moving onto higher graphical settings we can see continued improvements in texture and shadow quality on these Orcs, which goes a long way toward making these characters seem more believable, which is a big deal given the amount of effort Monolith has taken to characterise these random Orcs.